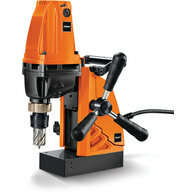 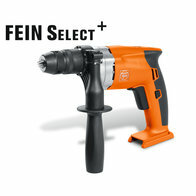 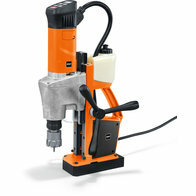 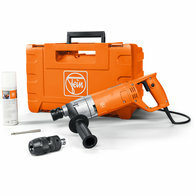 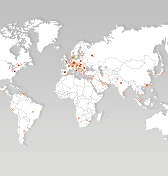 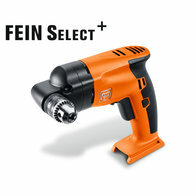 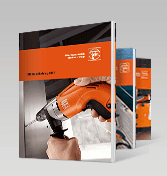 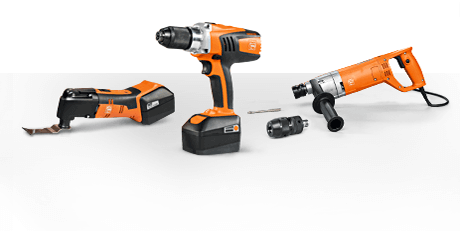 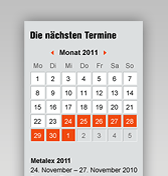 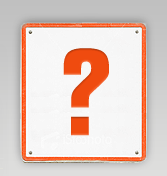 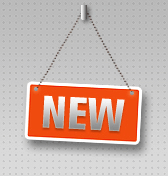 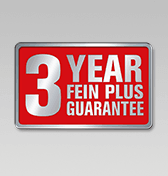 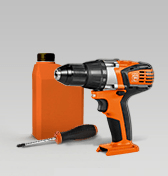 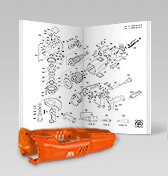 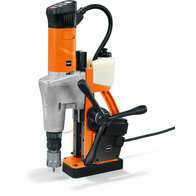 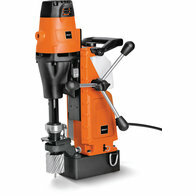 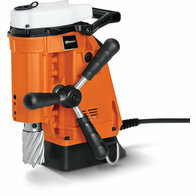 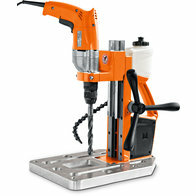 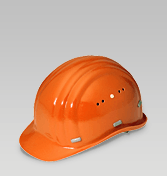 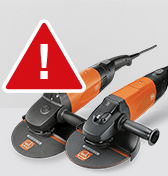 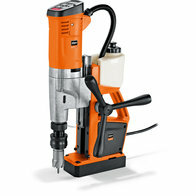 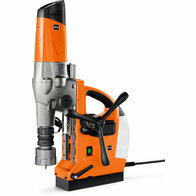 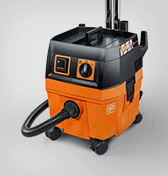 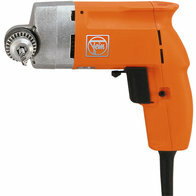 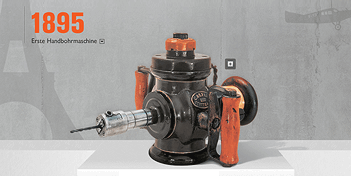 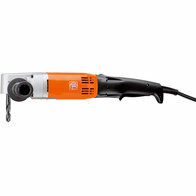 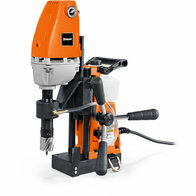 When precise drilling of holes is required in metal work pieces, FEIN has the right product. 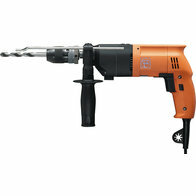 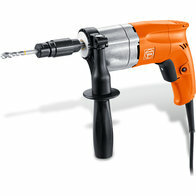 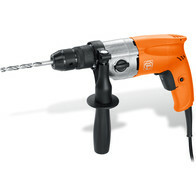 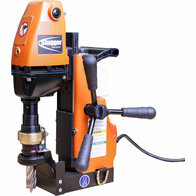 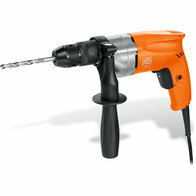 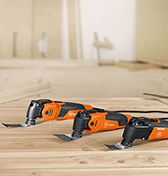 No matter whether using a high performance hand-held drill or a manoeverable cordless machine. 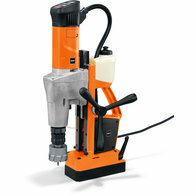 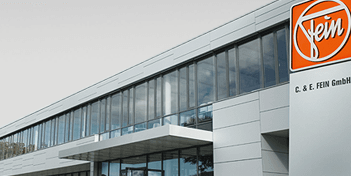 With larger diameters, the compact, semi-stationary core drilling systems come into use, from the machines to extensive system accessories such as core bits or tapping attachments.